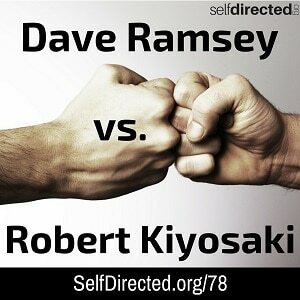 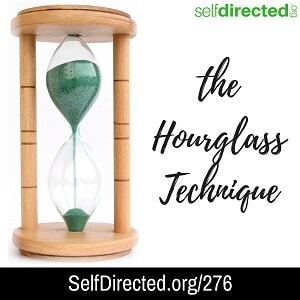 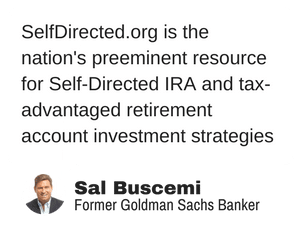 Listen to Self Directed Investor Talk for just 10 minutes a day & we’ll give you mastery of the topics that matter most to affluent investors in alternative assets like: Self-Directed IRA's, Solo 401k‘s, 1031 exchanges, turnkey rental property investing and much more. 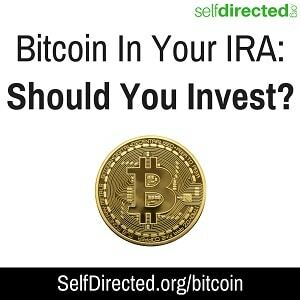 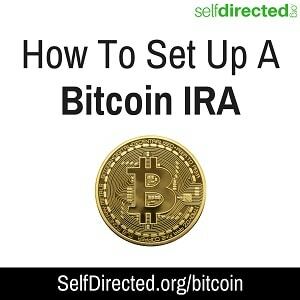 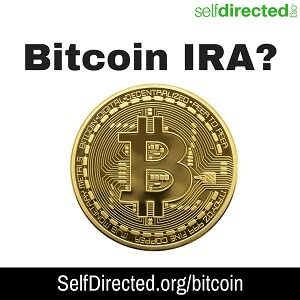 Bitcoin Futures – Good For Your IRA? 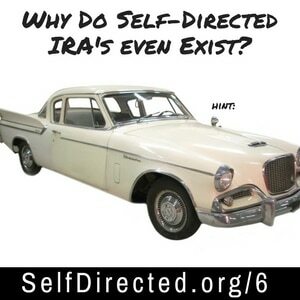 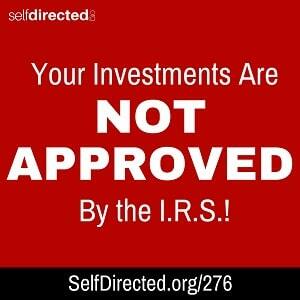 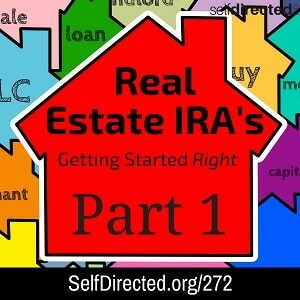 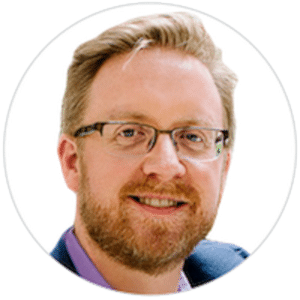 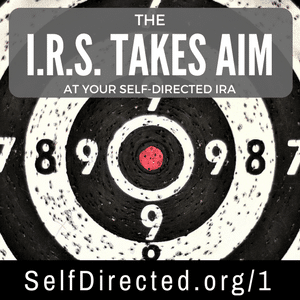 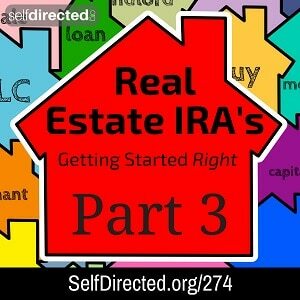 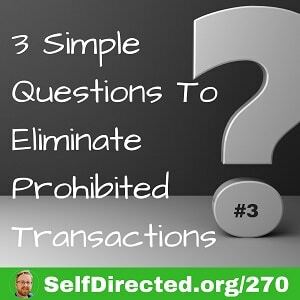 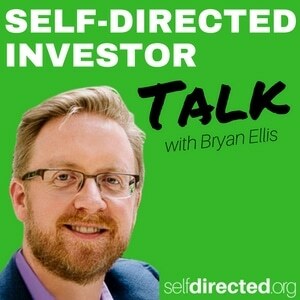 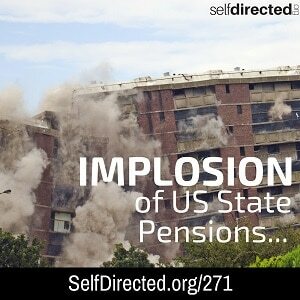 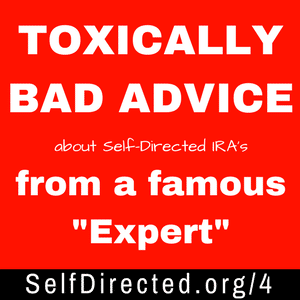 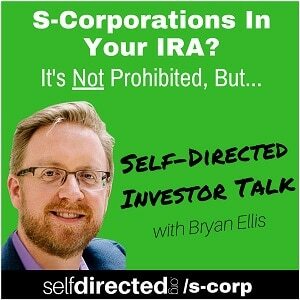 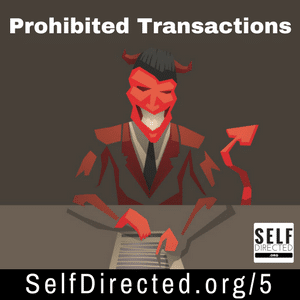 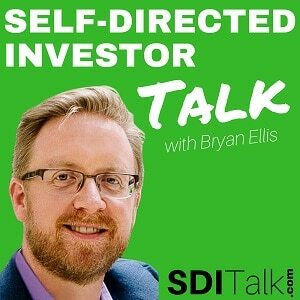 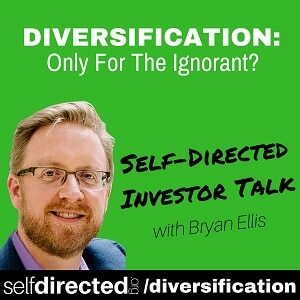 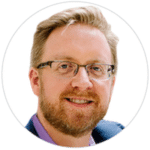 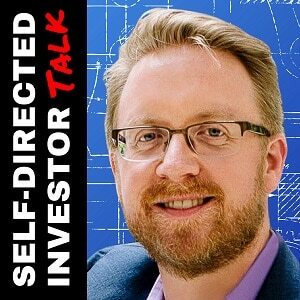 Why Do Self-Directed IRA’s Even Exist? 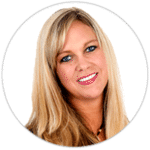 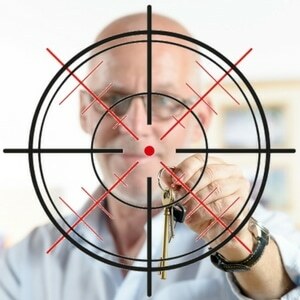 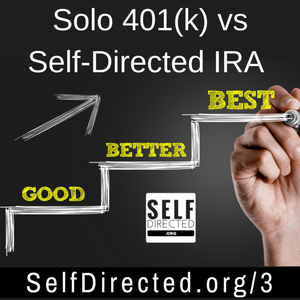 Solo 401(k): The Tool That Renders Self-Directed IRA’s OBSOLETE! 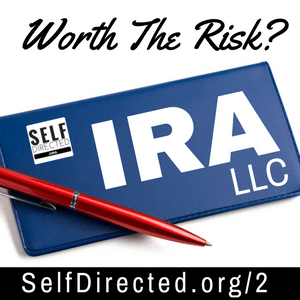 The Checkbook IRA: Supreme Flexibility…or Audit Magnet?